The general elections of 2019 are nearing. MIT Quill decided to take a journey through many popular films having a political backdrop. These movies have made a remarkable effect on the audience as it has managed to convey many important reasons to have good political leaders, how corrupt politicians have misused their power and influence and the power citizens have to make a change for the better. Let’s go through some movies which have conveyed powerful messages to audiences. NRI corporate giant, Sundar Ramasamy (Joseph Vijay) comes to India to vote, only to learn that his vote has already been cast. While he reclaims his right legally, it also sets in motion a chain of events that eventually lead to him entering the political fray, trying to change the system. The protagonist fights against all odds to change this system. He locks horns with corrupt politicians belonging to ruling properties. He gathers the support of all citizens with his charismatic personality and determination to fight for his right to vote. He also sets off on a search to find who cast his vote illegally. Though the movie did not perform as much as expected, it conveys the importance of a person’s right to vote. LKG opens with Lalgudi Karupaiah Gandhi aka LKG (RJ Balaji), who is about to be sworn in as the chief minister, getting shot. 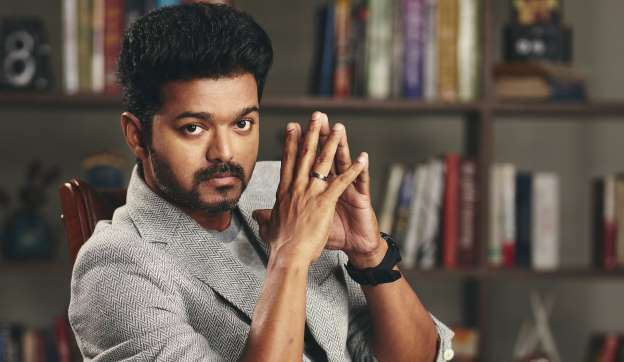 The film then goes back in time to narrate how LKG, a local ward counselor in the small town of Lalgudi, managed to get elected as the chief minister. The protagonist does not want to make a change in the system but wants to be an integral part of the existing system and succeed in life as a popular politician. LKG is a satisfying political satire and arguably the best among the recent crop of political films. Its success lies in how efficiently it manages to strike a balance between idealism and cynicism, and reflects the attitude of the common man towards politics. LKG seeks the help of an election campaigning firm and its mastermind, Priya Anand. The movie depicts the reality behind the political scenario and how the protagonist catapults himself into the CM’s post. The film revolves around a well-established software systems architect, Sivaji (Rajnikanth), who returns home to India after finishing work in the United States. On his return, he dreams of giving back to society with free medical treatment and education. However his plans face a roadblock in the form of the influential businessman, Adiseshan. When corruption arises, Sivaji is left with no option but to fight the system in his own way. The film explains about money laundering and how it can be used in good or bad ways. The film also depicts the true scenario of government offices and how officials need to bribe to get their work done. 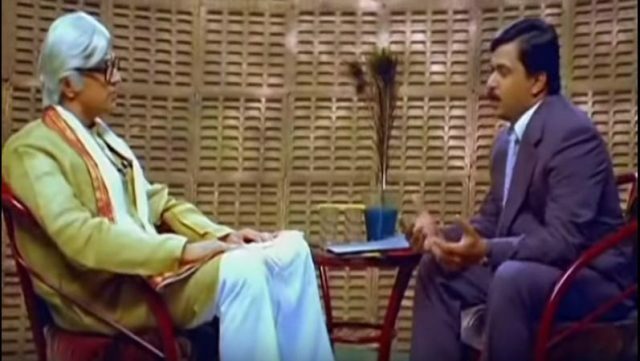 The film revolves around an ambitious TV journalist, Pughazhendi, who gets his first interview with the Chief Minister of Tamil Nadu. Pughazhendi asks tougher questions, and the Chief Minister starts trembling and asks him to put his money where his mike is, and become his replacement CM for a day. After initially rejecting the offer, Pughazhendi agrees and does such a great job on his first day, that the actual cabinet collapses and fresh elections are held, where state voters eventually elect him to be their new official Chief minister. The subsequent unpopularity and jealousy that the old Chief Minister goes through results in him taking revenge on Pugazhendi, and how he is stopped forms the crux of the story. Pugazhendi is another one of the protagonists who aspires to make a good change in the society. The film is about a man named Ramana who decides to abolish corruption completely with the help of his ex-students who are working in various government offices. The film has elements of empathy, sorrow, anger and revenge. The protagonist loses his children and family as the land of apartment they moved into did not have permission to construct tall buildings. It was built on loose soil and collapsed due to heavy construction nearby. During the festival of Deepavali, Ramanaa’s apartment building collapses due to heavy construction work near-by, killing many residents including his wife and daughter. The movie is about how Ramanaa and his students track and kill all those responsible for the construction of the apartment and conduct of immoral activities. This movie ends with Ramanaa being hanged. According to Ramanaa, his goal of wiping out most of the black dots in the society was accomplished. Anandan, a struggling actor, shares a bond with a writer who is part of a political party. Problems ensue between them when Anandan is chosen to represent his party and contest in the elections. The movie might not be of interest and significance by the audience who aren’t familiar with the political history of Tamilnadu. 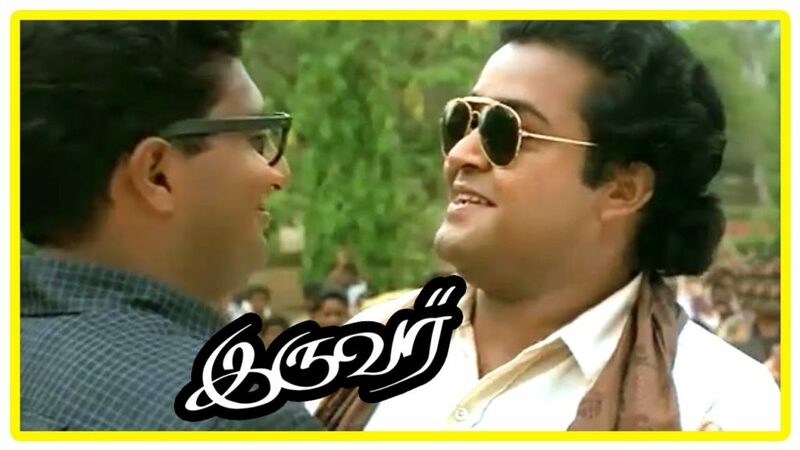 The movie is loosely based on the rivalry between MGR and Karunanidhi. The movie is a journey through their political and person lives, ups and downs. The movie is one of the early films to have a political background. It does require some knowledge of the background of Tamil Nadu politics. Here the protagonists climb the ladder to success and how their lives change is the movie. Compiled by: Aadhrika Umashankar, 2nd Year, Production Technology, A. Gokula Krishnan, 2nd Year Production Technology and Rajsabareesh Ramalingam, 2nd Year, Aeronautical Engineering.